Let us take good care of your stove no matter what service it may be in need of. Book an appointment today and let us handle the rest. So if you are seeking range parts in Garland TX you now have no need to look any further. 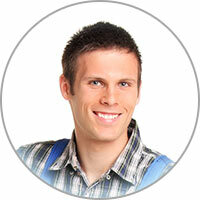 We are here for you today and for all of your future appliance maintenance and repair services. Your search is over for finding the optimum choice for range repair in Garland TX. You can now return to spending your time on other things that require your attention in your household. 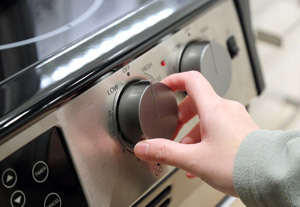 Do you know how to clean the open gas burners of your stove? Every night, take off the burner gates, clean them by hand, and let the dry off. Use a wire brush to clean the ports for the burner. If the ports have obstruction due to dirt or otherwise, take the entire burner out and give it a thorough cleaning. Otherwise, it may not be able to flame efficiently. Gas burners should create consistent, blue flames. If the flaming is sporadic or a different color, there could be blockage in one of the ports, or an incorrect gas-to-air ratio.